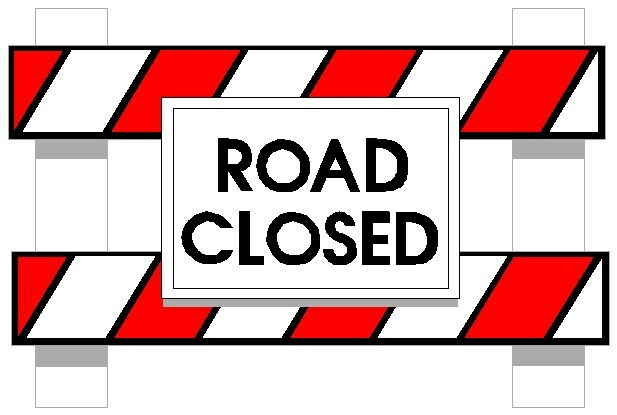 Center Street between 7th and 8th Streets will be closed effective 7am on Tuesday, June 12 through 3pm Friday, June 15. 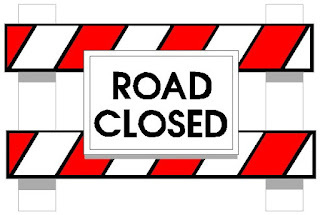 The Center Street entrance to the Cathedral parking lot will be closed during this time. Please enter and exit the parking lot on 8th street.